A bridge between the present and the past. 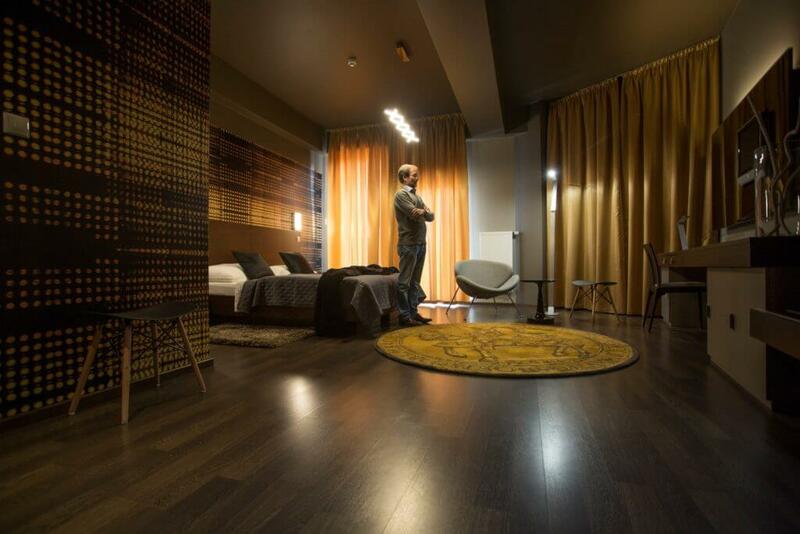 This exclusive room celebrates the largest trove of medieval coins in Slovakia – the famous Košice Golden Treasure. Unearth this jewel among the rooms, the golden chamber lined by the impression of ducats. Step towards the experiences which cannot be paid for with a coin. The designer behind several iconic buildings in Košice. Štefan Pacák has previously worked his magic on the entire hotel Zlatý Dukát. Sometime later he returned to work on a truly one-of-a-kind project and turned one - just one of the 34 rooms - into the exclusive Golden Treasure room for The Invisible Hotel. Unavailable anywhere else - it is now yours to delve into. Renowned among Košice hotels, Zlatý Dukát has it all. Touch of the past breathing from the original medieval walls, great location amidst the present-days cozy cafés, popular local food market and the historical city center. Boutique atmosphere, famed restaurant, well-stocked cognac & wine club. And among all of this - precisely one unique room dedicated to The Invisible Hotel. 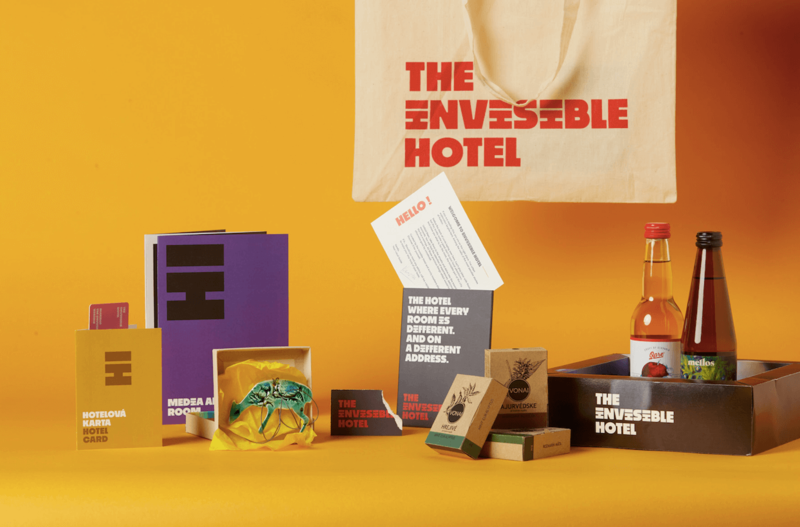 Invisible Hotel is a project of Creative Industry Kosice NGO, with support from the city Kosice and related organizations.